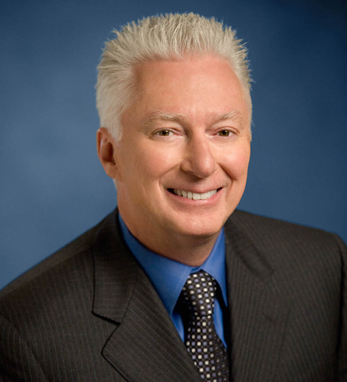 A.G. Lafley is P&G’s chairman of the board, president & CEO. He previously served as president & CEO from 2000 to 2009. During this time, the company more than doubled sales and grew its portfolio of billion-dollar brands from 10 to 23. A.G. grew up in Keene, New Hampshire, and graduated from Hamilton College. He joined the U.S. Navy in 1970 where he oversaw all the retail and service operations for 10,000 Navy and Marine corps and their families in Japan. After the Navy, A.G. graduated from Harvard Business School and joined P&G in 1977. Over the next 15 years he moved up through the ranks and went back to Japan in 1994, with responsibility for P&G’s operations in Asia. In 1999, he ran P&G’s fast-growing Beauty business, along with the company’s business in North America. He retired from P&G in early 2010 and served as a senior advisor at Clayton, Dubilier & Rice until returning to P&G this year. A second-generation Irish American with roots in Cork, A.G. says his Irish grandmother Katherine “Kitty” Irwin was a major influence during his childhood.